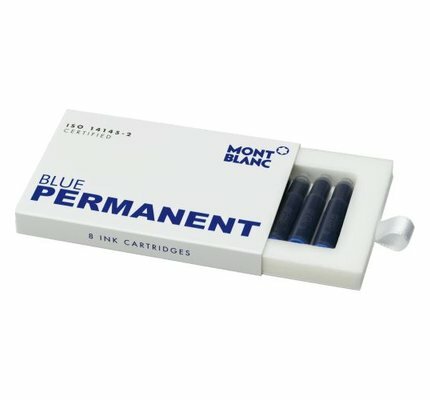 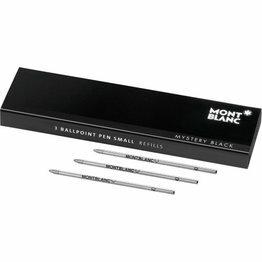 Montblanc Ballpoint Pen Refills for Augmented Paper and Meisterstück Hommage à W.A. Mozart Ballpoint Pens. 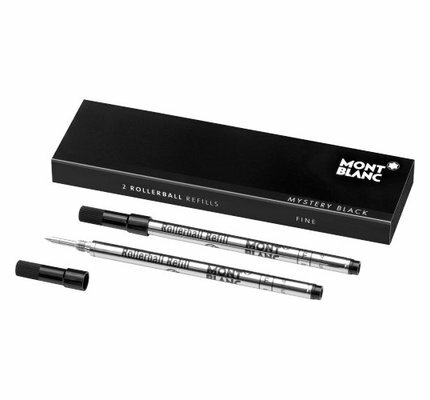 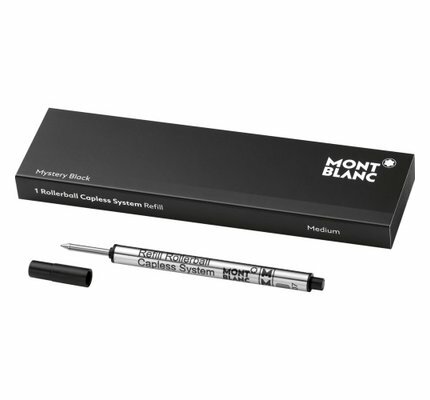 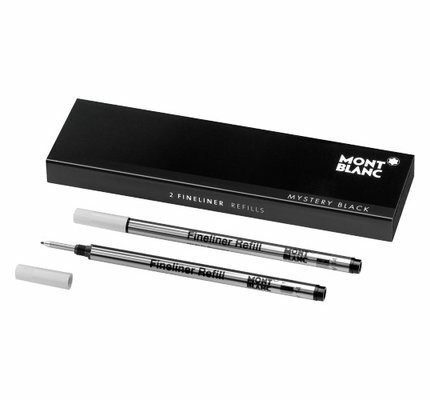 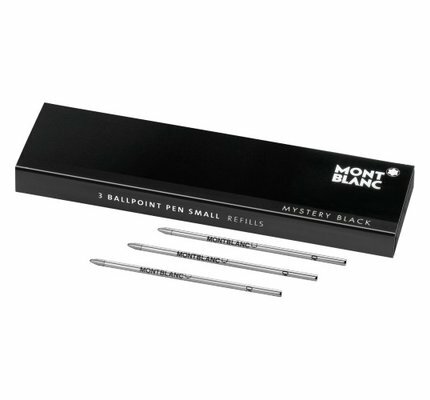 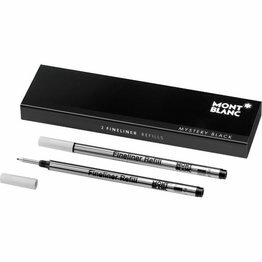 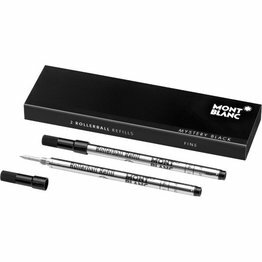 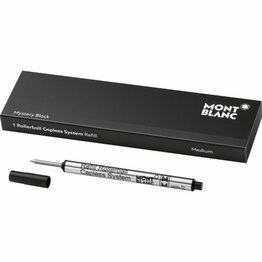 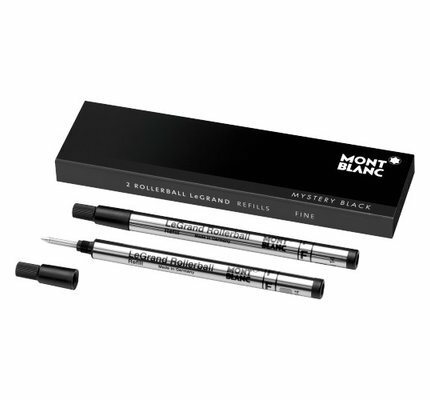 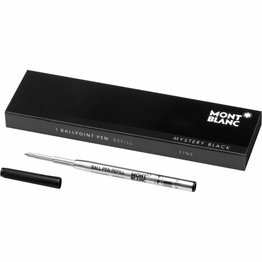 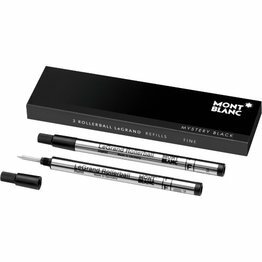 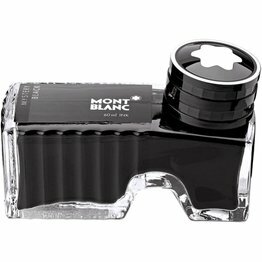 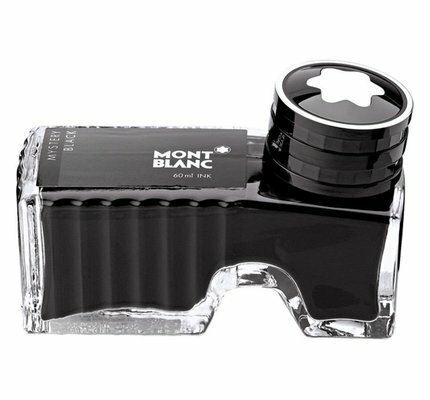 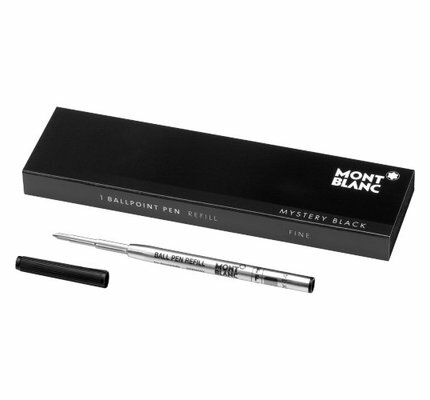 Montblanc Mystery Black fountain pen ink available in a 60ml glass bottle.